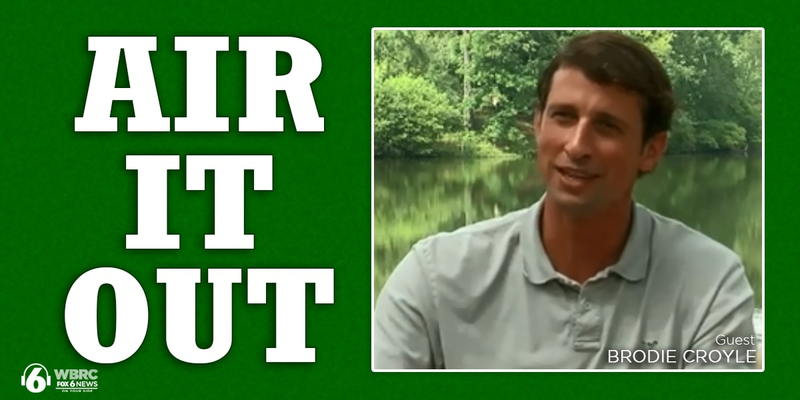 Brodie Croyle joins Rick Karle on the latest episode of Air It Out. BIRMINGHAM, AL (WBRC) - Brodie Croyle reflects on the 2005 Iron Bowl and being sacked 11 times. Plus, his mission to help children in need at Big Oak Ranch. He shares his story on this special edition of Air It Out. 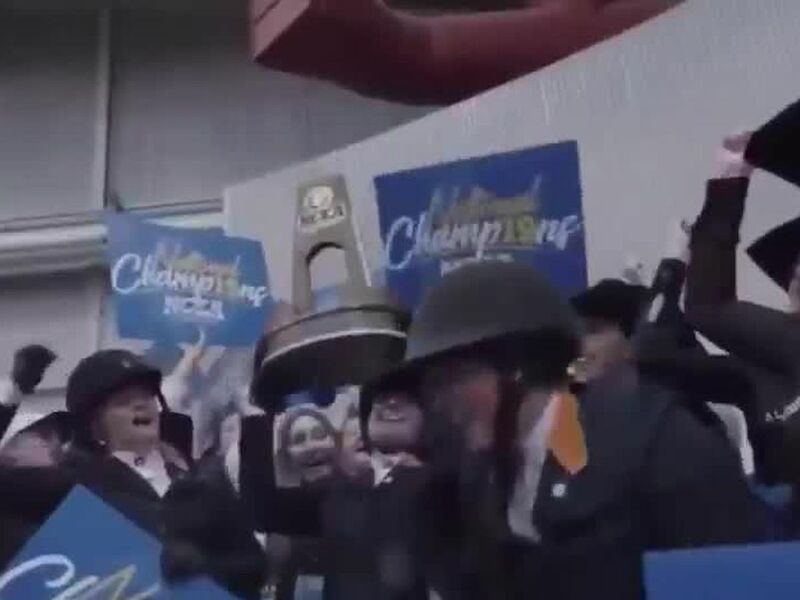 “Every single person that works there is blessed to be surrounded by the 152 kids that call Big Oak home…You could ask any person that works there, that those kids teach us more about forgiveness, love, second chances, and perseverance, than we will ever teach them." To hear more from the former Crimson Tide and Kansas City QB, check out the full episode above.